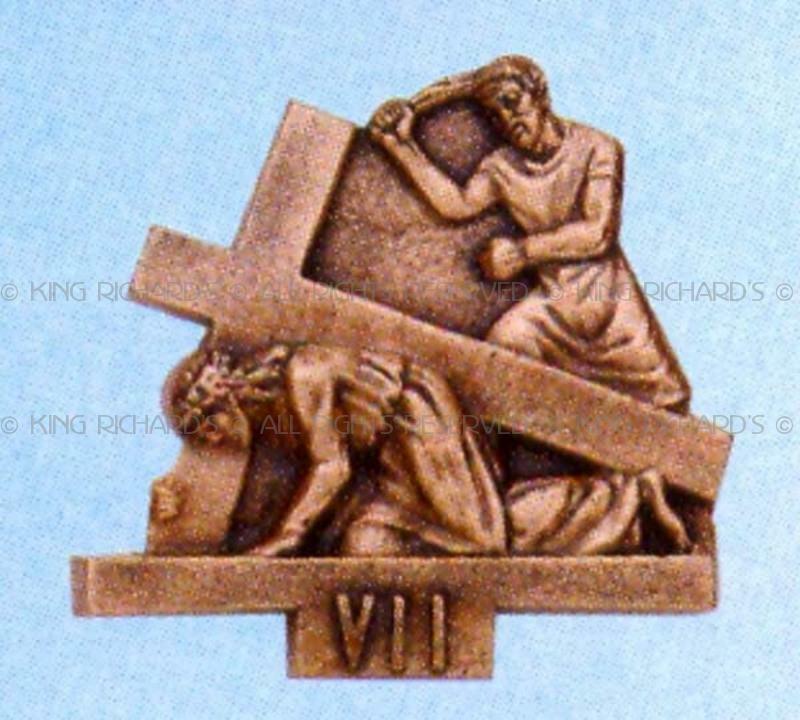 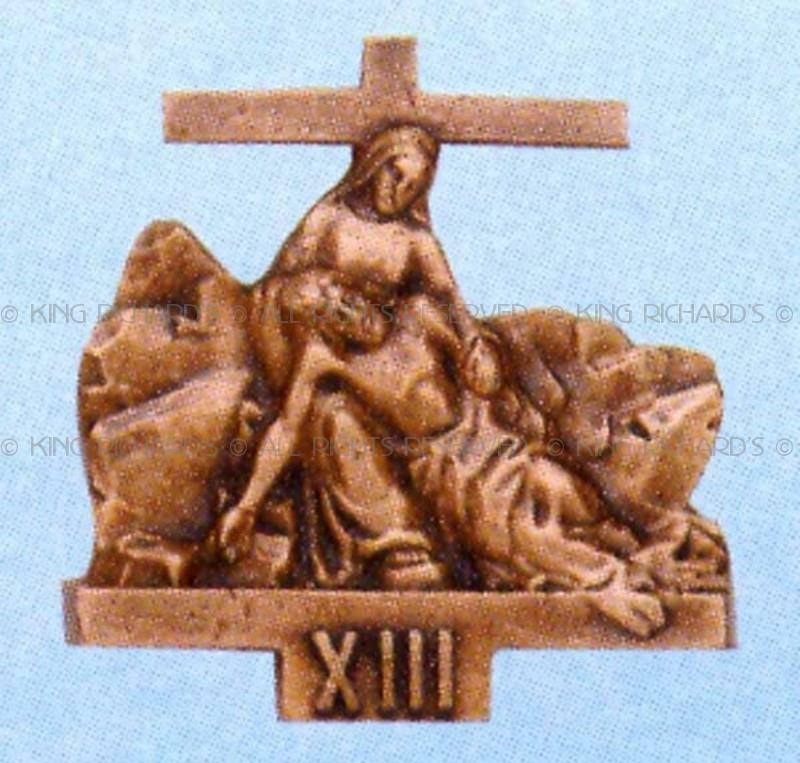 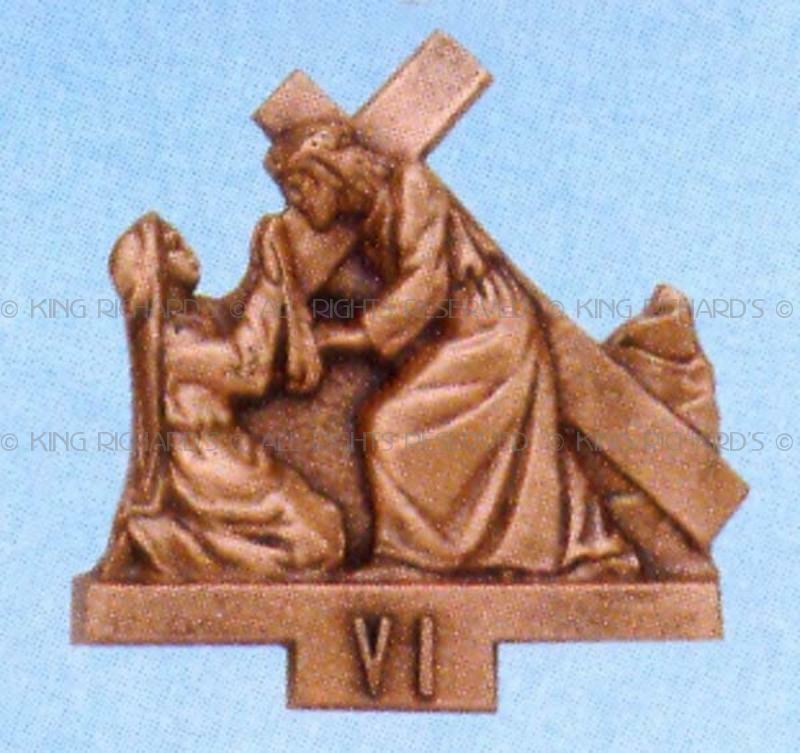 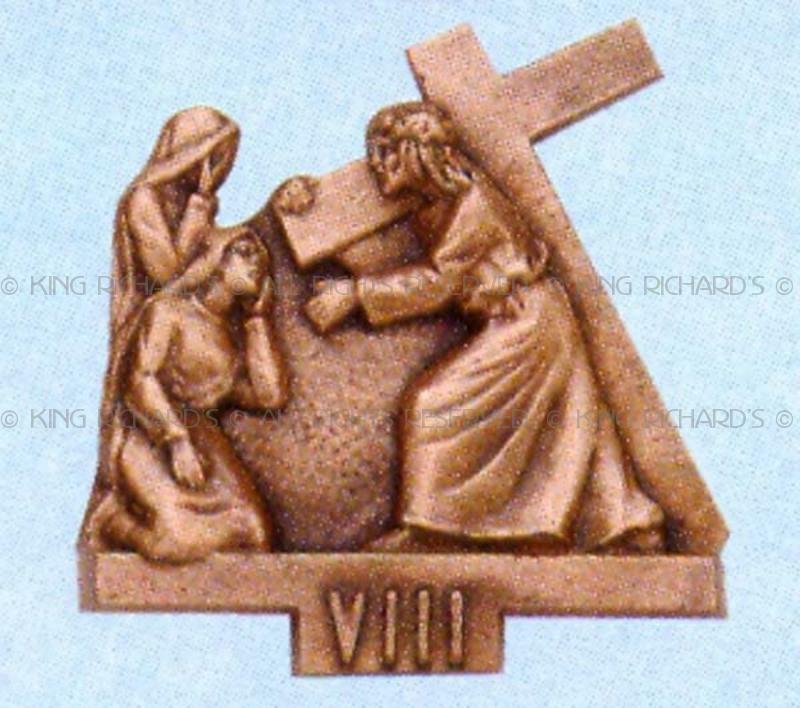 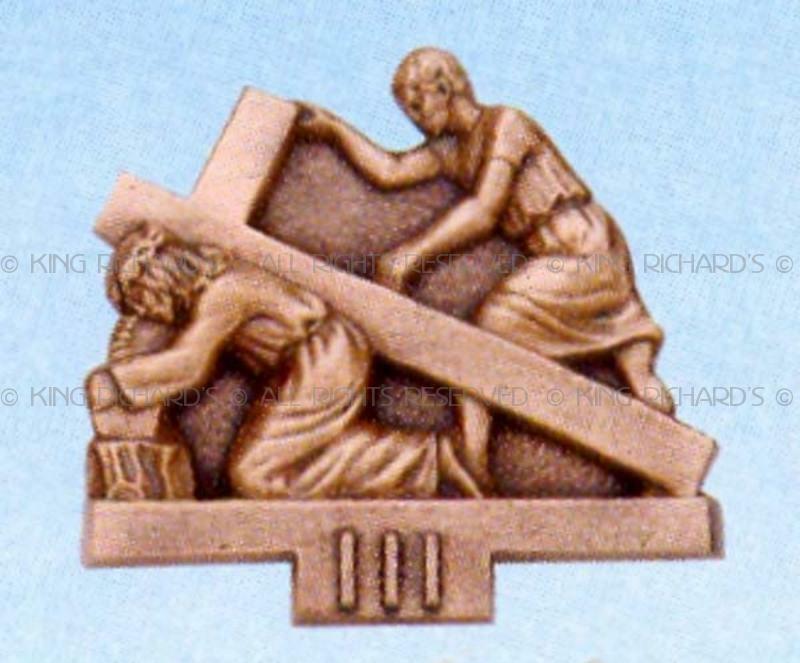 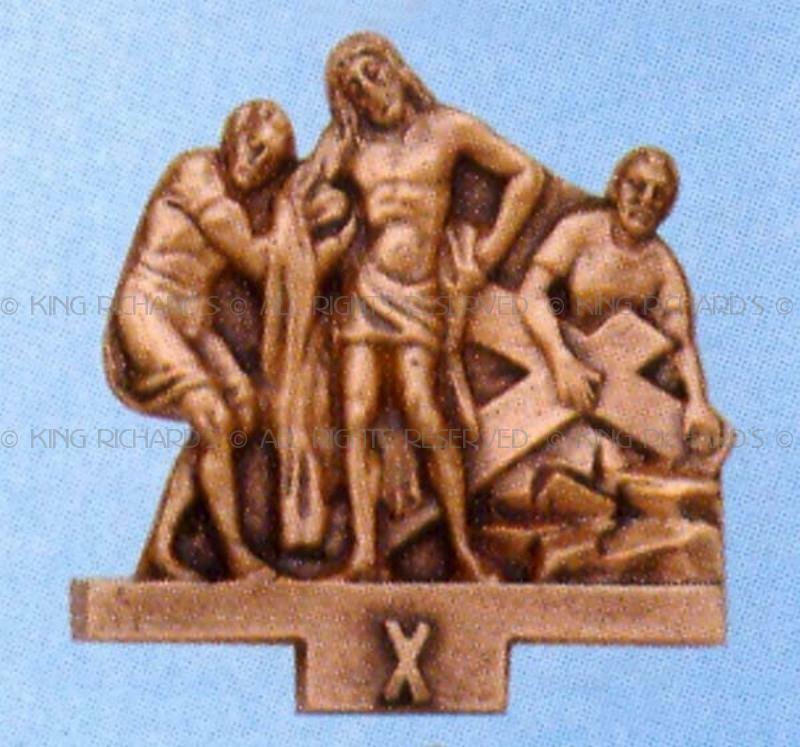 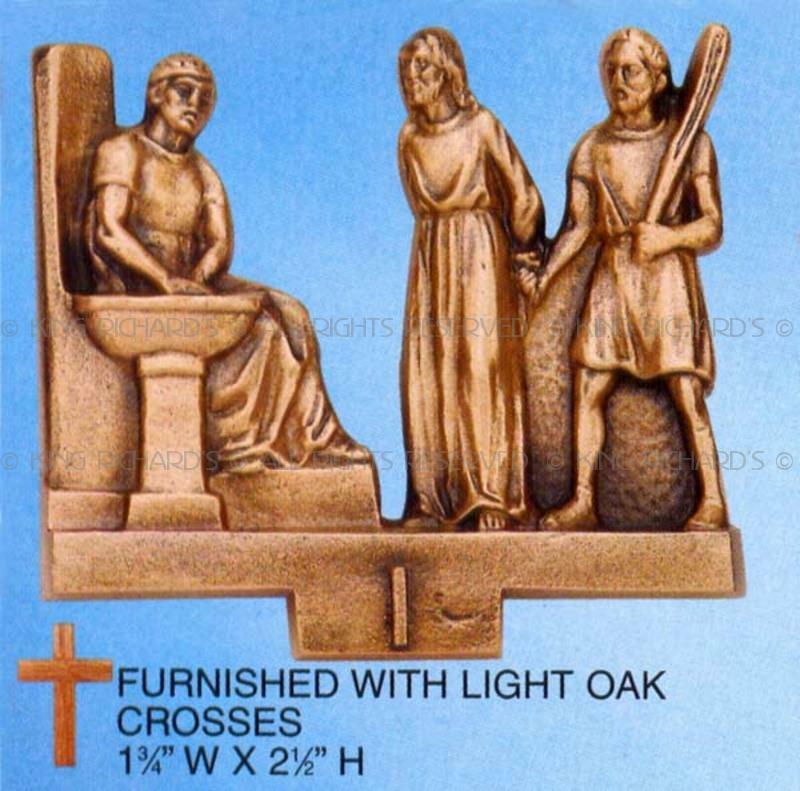 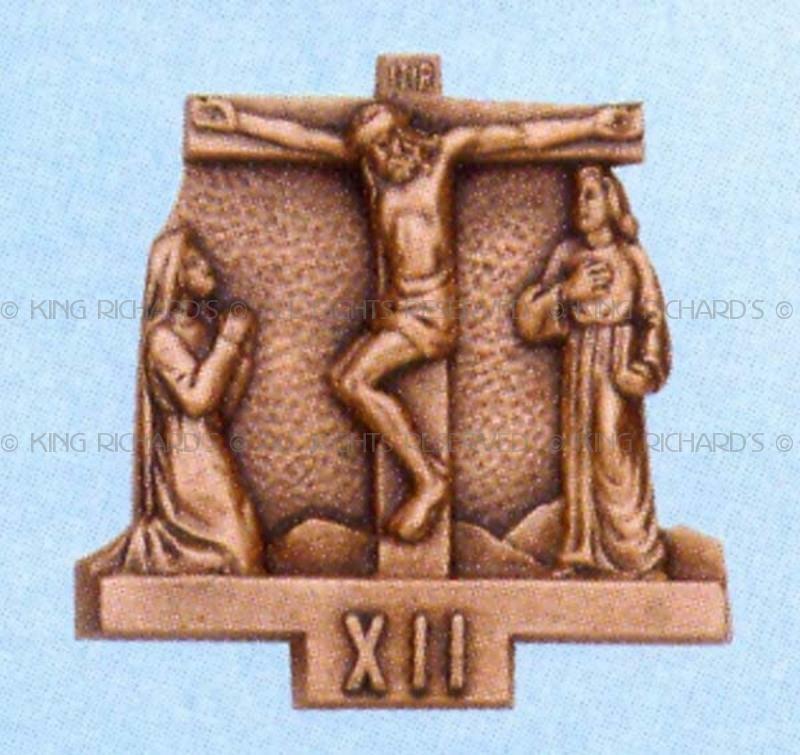 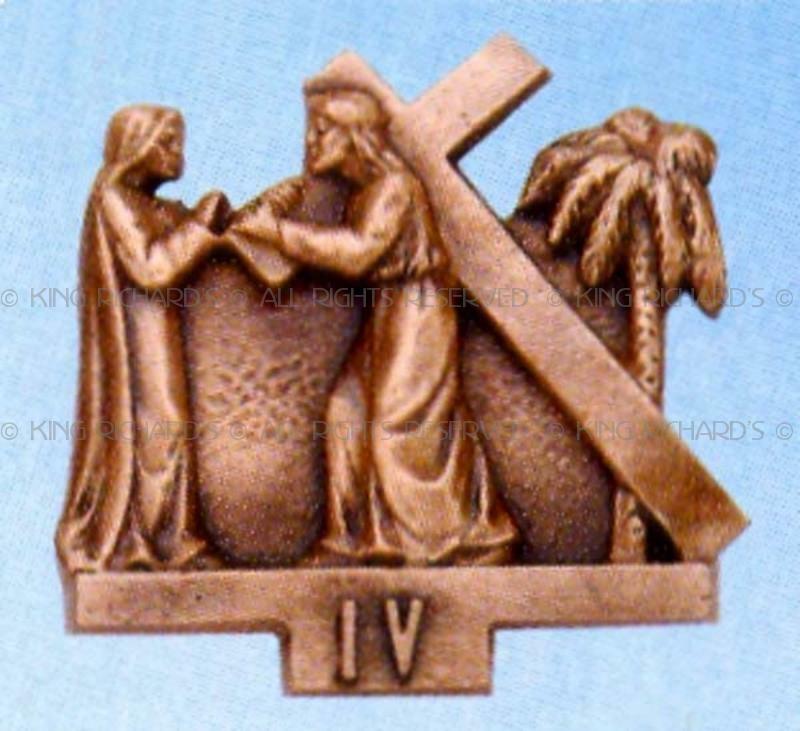 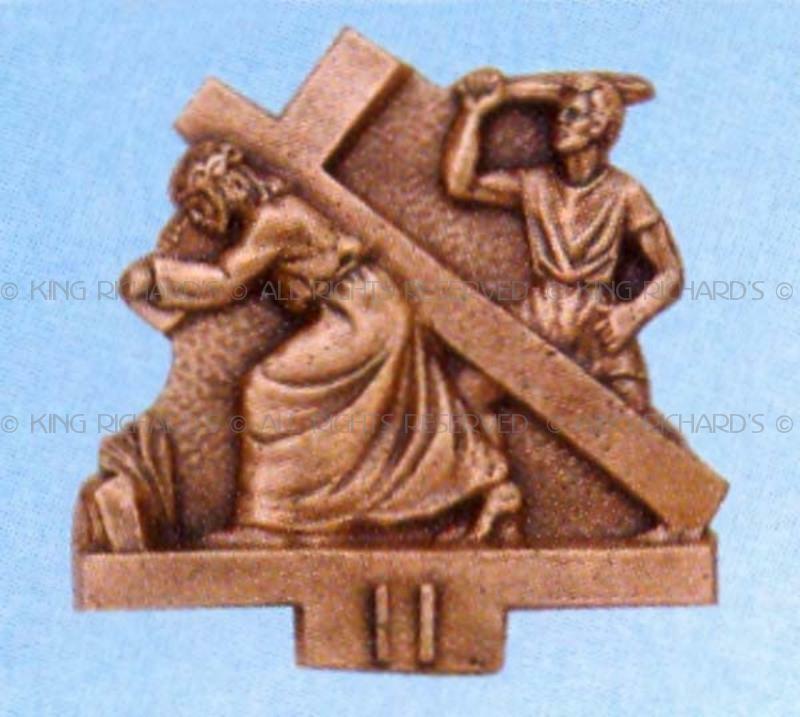 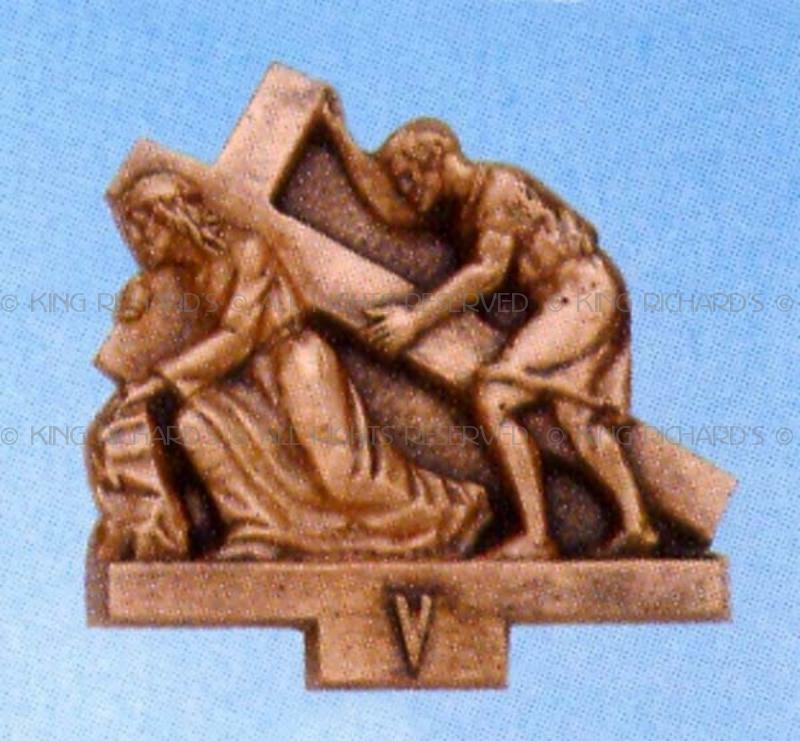 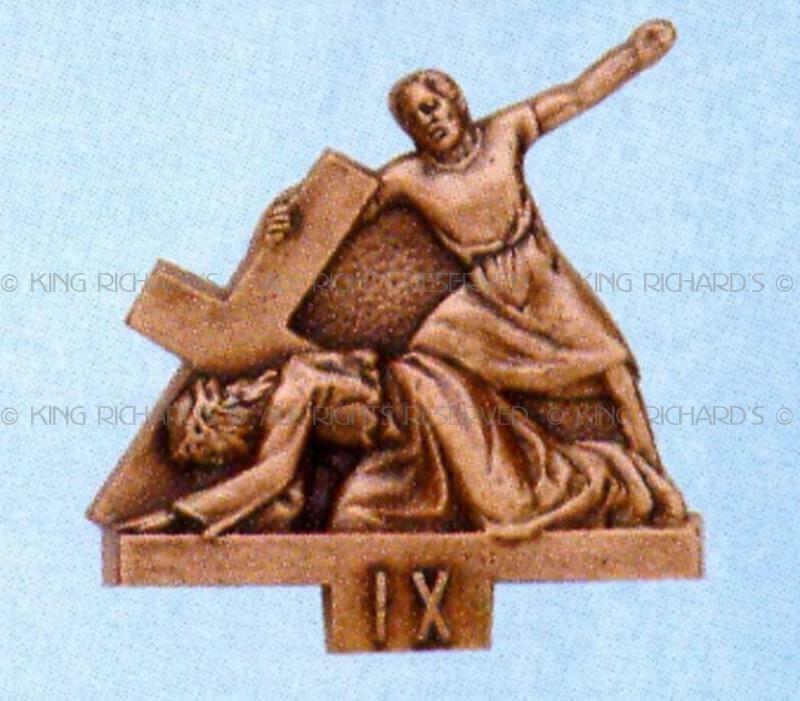 KREX-301-New stations of the cross furnished with light oak crosses, set of 14. 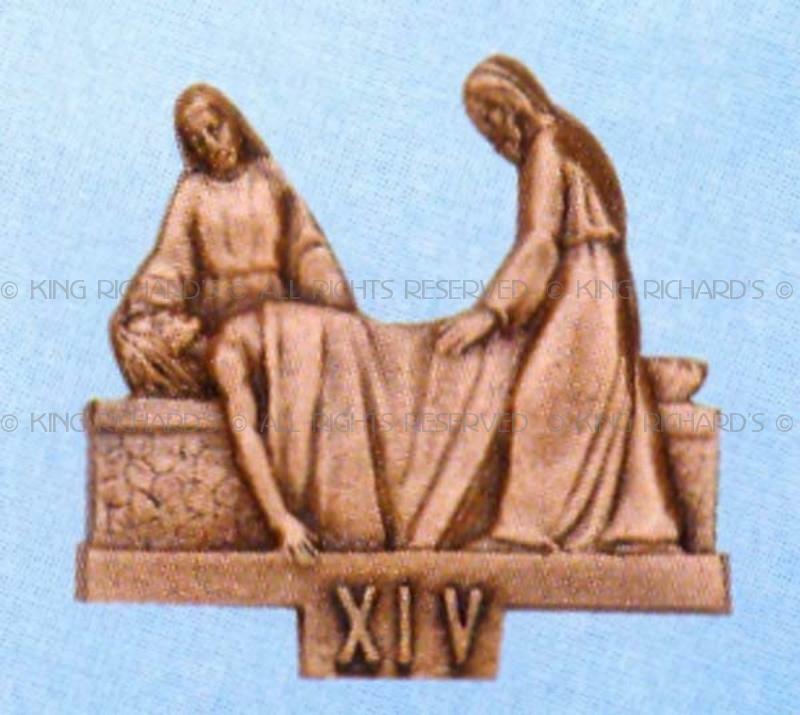 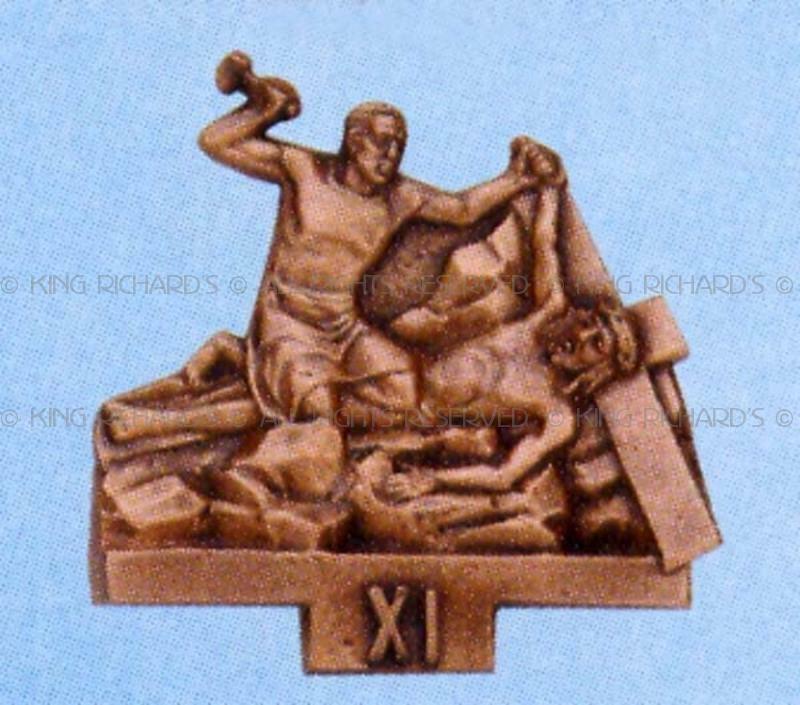 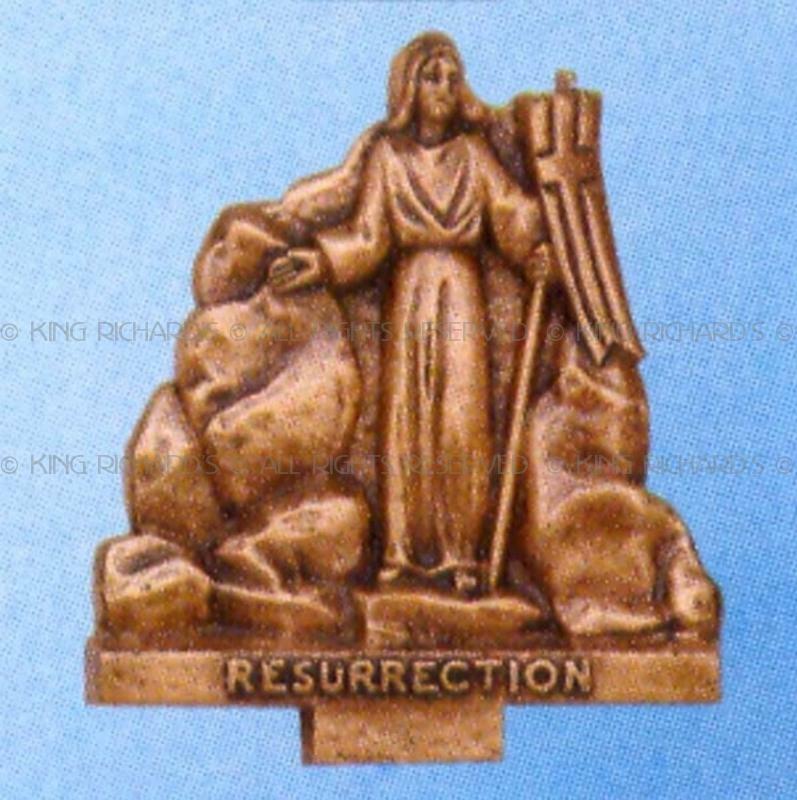 Made of bronze with statuary finish. 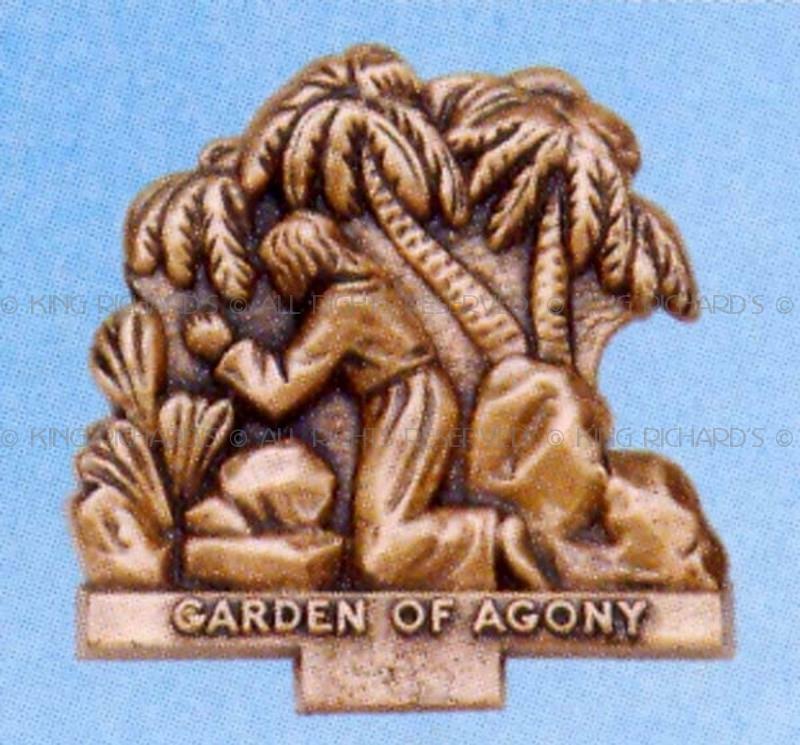 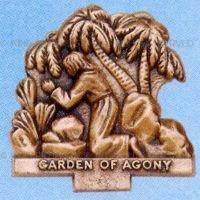 Garden of Agony and Resurrection are available for extra charge.